In 1979, a movie entitled The Main Event shows in cinemas. Though the movie is about boxing, the main character, played by Barbra Streisand, at the beginning of the movie, owns a perfume company. At the very start of it, she picks a fragrance for the elaboration of a perfume like "no one has ever done before"; a unisex scent. As she said, it was different and the only perfume a man could get for a woman or a man, a woman for a man or a woman. Unlucky enough, her company closes before she can sell it. 2005, Jean Paul Gaultier has a new perfume coming out. 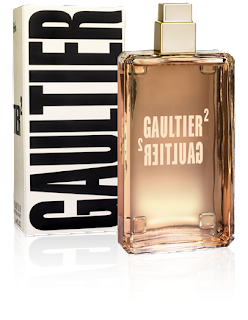 Gaultier 2 is the most peculiar scent. 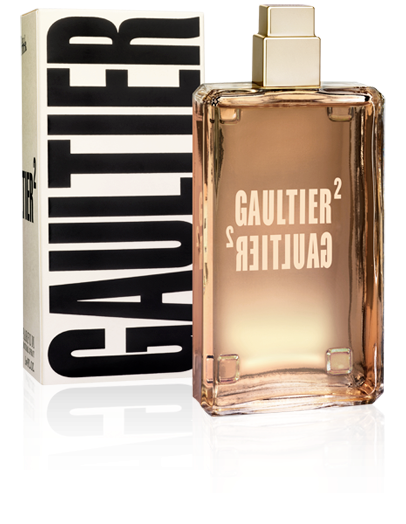 It is a unisex fragrance which has some notes of musk, amber and vanilla. The bottle was also sold by two. A couple was able to wear the same scent and as the back of the bottle is magnetic, both bottles could hold together. FRENCH: Crayonne donc un peu. BEAUTY: "Early In The Morning"
BEAUTY: What is it with Dry Shampoos? BLOG: Are You Ever Gonna Be Happy?